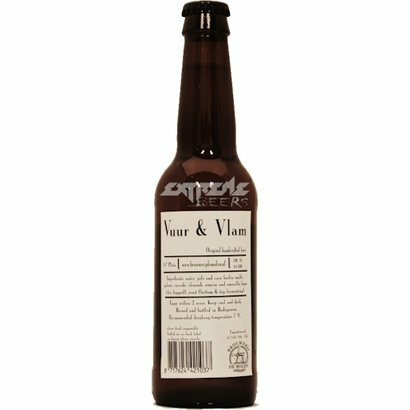 De Molen Vuur & Vlam is a classic English IPA with aroma's of caramel and tropical fruits. 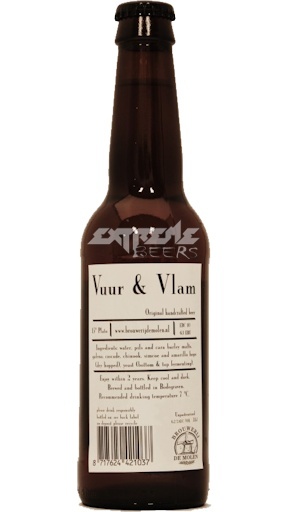 A delicous beer with a dry and medium bitter aftertaste. 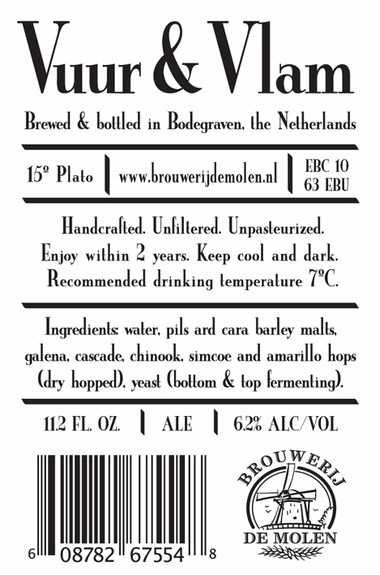 This Indian Pale Ale is unfiltered and unpasteurized.